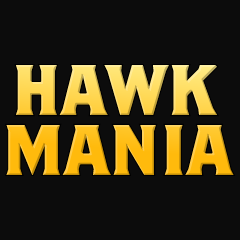 Hawkmania.com was launched in 2000 as a way to highlight the Quad-City Times' coverage of Iowa Hawkeyes sports. 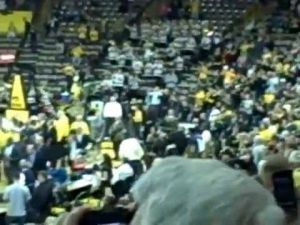 We even had a talking Tigerhawk (left). The name of the site may or may not have been inspired by this "fight" song. As you can see, we are best situated to cover the Iowa Hawkeyes on a daily basis. 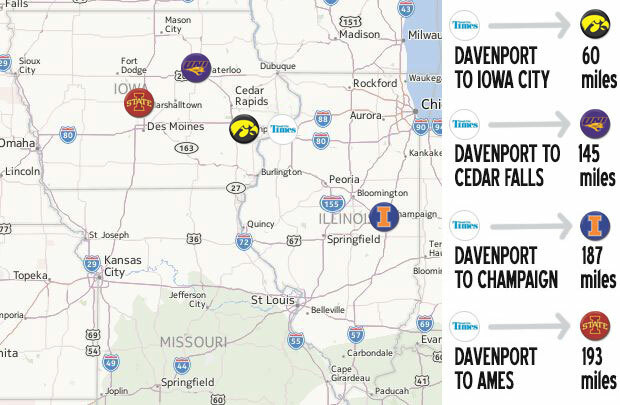 Although we cover other NCAA Division I schools in print, please visit our sister sites for Hawkmania-level coverage of the Iowa State Cyclones, the Illinois Fighting Illini and UNI Panthers. Distances are measured from the Quad-City Times to the university's sports facilities. Hawkmania started its Twitter account in 2011. It provides live tweets of football and basketball games in addition to links to the stories that appear on this website and others. 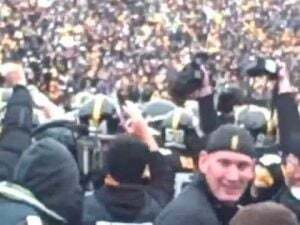 If you are a Hawkeyes fan on Twitter, please consider giving us a follow. Thanks.